I am so glad you have found your way here. If you are here because you are curious about deepening your understanding of yourself through yoga and embodiment your are in the right place. In the Yoga Sutra’s of Patanjali, the first sutra begins with the word Atha meaning “Now”. What this means is that we have come to a place in our lives where we are ready to wake up from our conditioned existence and our habitual ways of behaving, thinking and interacting with the world. In other words, yoga begins in the present moment. In this training you are invited to discover your essence that lies deep inside of you. If you are one of those seekers like I have been and you have exhausted yourself trying to find happiness, you can stop where you are and begin in the now. This is an invitation to step into something new through the ancient techniques of yoga that are relevant to our modern world. You don’t have to be spiritual or look a certain way in your body to join this training. You just have to show up as you with a willingness to do the work. Join us in this transformational experience into deepening your understanding of who you are and how you can be a leader for positive change in yourself and in the world. 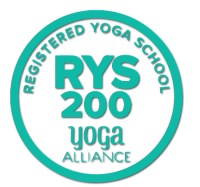 This Program is certified through Yoga Alliance with Alison Litchfield Robinson E-RYT 500 and guest teachers. Yoga is the practice of choosing freedom and truth and coming home to love! 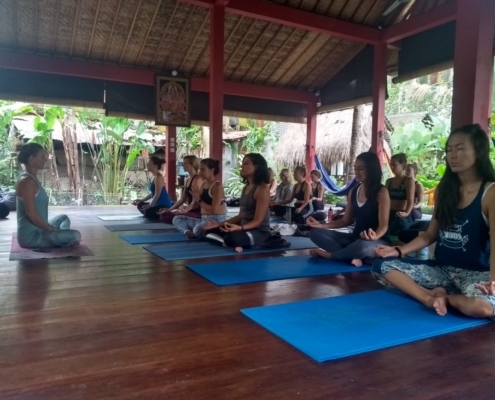 In this first module of the training we will immerse into the roots of yoga practice, learning principles of alignment in asana, pranayama, mudras, mantras, chanting, anatomy, physiology, lifestyle as well as feminine embodiment practices. Incorporate high vibrational , peak nutrition into your everyday routine. Access spirit and heart wisdom through the body. Learn anatomy and biomechanics in the body. Learning to navigate your emotions and train your mind. Understand energy systems and the subtle body. 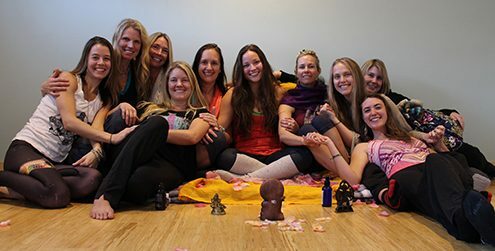 Watch the video below from Alison’s first teacher training in 2013. Watch this video of Alison’s first training. Alison Litchfield Robinson is an ERYT 500 Yoga Instructor and and founder of Embody Shakti Yoga School. 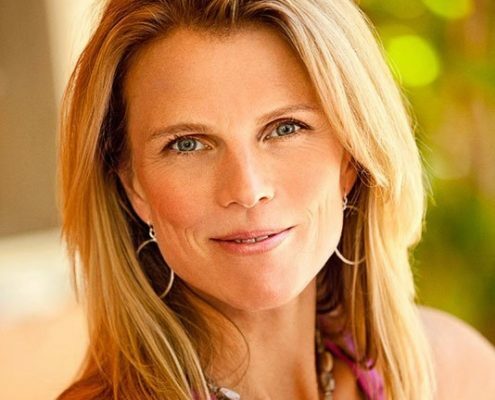 She has studied and practiced yoga in Boulder for 25 years and she is a passionate feminine co-creator and educator, leading Women’s Teacher Trainings, workshops and retreats both locally and nationally. 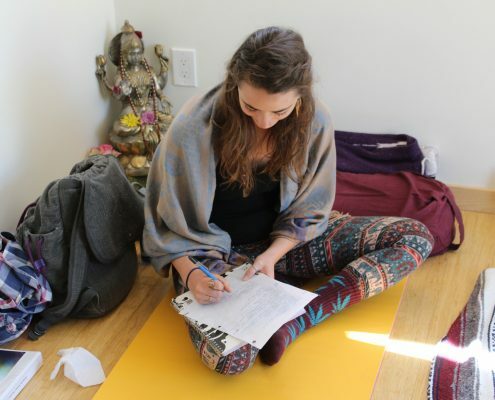 She draws on her years of study with many inspirational teachers and council, Richard Freeman, Shri K. Pattabhi Jois, Adhil Palkivala, Shiva Rea, Douglas Brooks, Mother Maya, Dr. Morning: Spirit: Wolf Chameli Ardagh and more. She is committed to teaching people how to live their truth through tapping into the innate power and wisdom in their bodies. Are you ready to expand who you are and step into your life with courage and presence? and gain the skills and confidence to teach and offer your gifts as an embodied feminine leader? If the answer is YES, then welcome. We are so excited to have you! Boulder’s many healthy restaurants or head up the trail for some time in nature. Alison offers a wealth of body wisdom and knowledge to release blocked energy through her vast toolbox in Yoga, bodywork, Peak living and energy work. Her offerings include weekly yoga classes, intimate retreat gathering, Teacher Trainings, online classes and workshops as well as one on one sessions to help you establish a life of ease, joy and radiance in your everyday living. © 2018 Copyright Alison Litchfield | Website Created by Earth Coast Productions | All Rights Reserved.